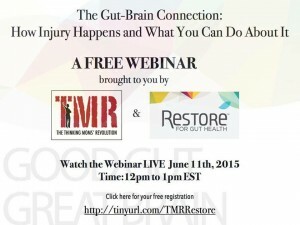 If you missed Dr Bush and the Restore webinar, don’t worry! Here it is for your viewing pleasure – please share! Discount code on the TMR blog (TMR15) for 15% off. Watch this feed in the next few days to learn how to access autoship at 20% off. The gut and brain are intimately connected. As the gut barrier degrades, it increases intestinal permeability, commonly known as leaky gut. This, in turn, leads to permeability of the blood brain barrier. In this webinar, Dr. Zach Bush will outline how permeability occurs and steps to improve your overall health. Please register for The Gut-Brain Connection: How Injury Happens and What You Can Do About It HERE. After registering you will receive a confirmation email containing information about joining the training. 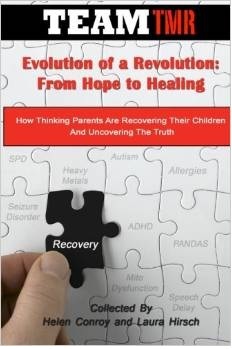 This webinar is brought to you by The Thinking Moms’ Revolution and Restore For Health. 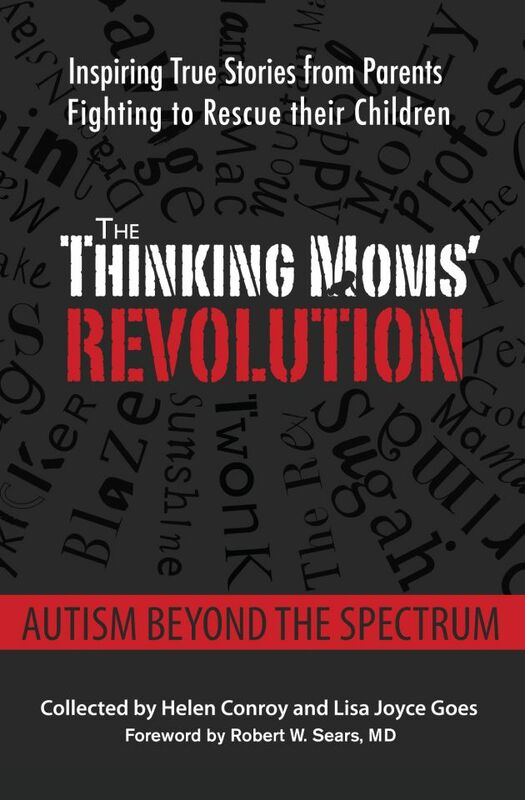 The Thinking Moms’ Revolution is presenting this Webinar for informational purposes only. It is your responsibility to know and comply with your state regulations. Always remember to connect with your child’s physician before implementing any treatment protocol. One Response to The Gut-Brain Connection | How Injury Happens and What You Can Do About It. FREE Webinar! Hi! Just came across your site! 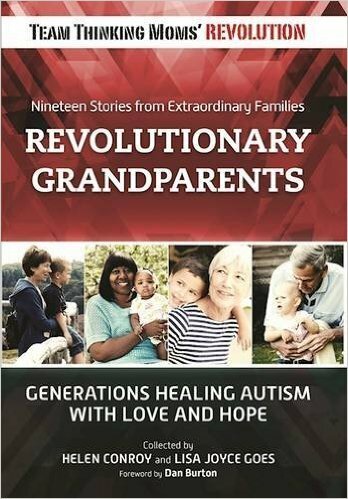 Great article on your son and vaccines. Thank you for your bravery and sharing. Sorry about all the attacks. I stopped discussing with people although my heart breaks when they head for the needles….